The classic Microsoft browser lets you browse online while setting a whole host of options (security, privacy, ease of use). 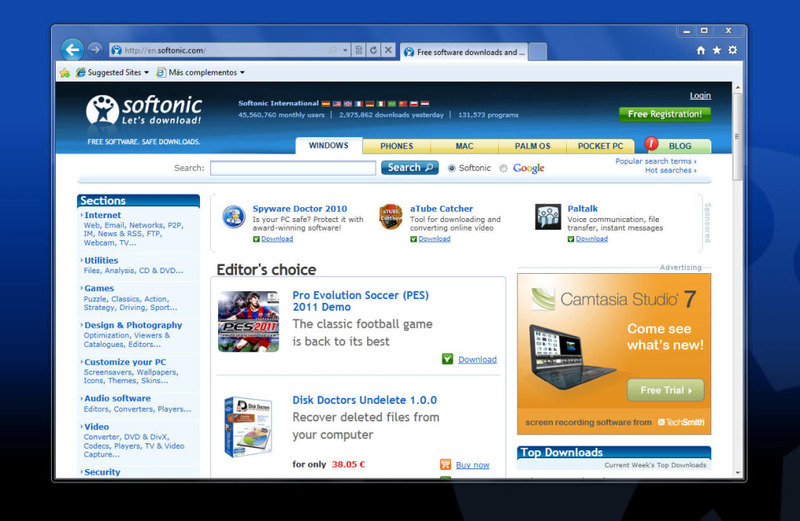 Internet Explorer 9 has a new look and provides many options that allows it to edge closer to its competition. In terms of privacy, the "InPrivate" feature (allowing you to browse incognito) is greatly appreciated and allows you to open sessions without storing the visited pages in your history or accepting cookies. It's also now possible to customize your privacy options to choose what kind of data you want to share with the sites you visit. Security also seems to have been refined by Microsoft, and Internet Explorer 9 now offers us new tools such as protection against tracking and SmartScreen Filter (which allows you to check the security certificate of the sites you visit to avoid undesirable pages). 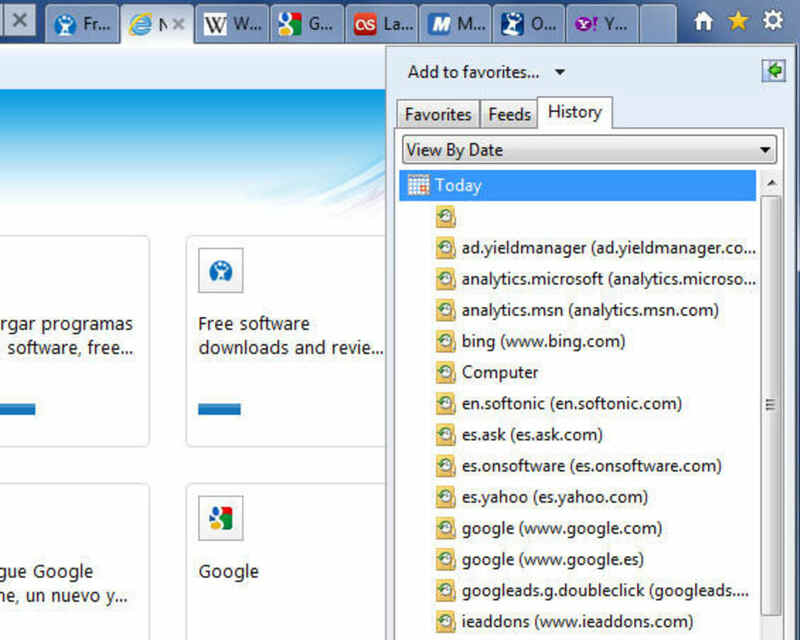 Internet Explorer 9 is an opportunity for Microsoft to (finally) incorporate a system of tabs in the browser. 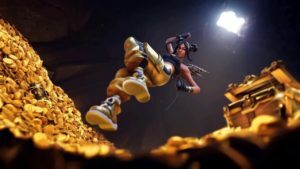 It's no longer necessary to open a new window for each different page you visit, and believe us, this new feature really is a breath of fresh air for Internet Explorer. It's a shame, however, that this innovation has taken so long (much longer than it took the competition) to be introduced! However, it's the browser that offers some of the most interesting options. It's possible to customize the language options to choose which versions to display for websites. Convenient if you're traveling abroad or you always want to display web pages in a language other than that of your browser. You can also change the search engine options to choose your favorite, and you don't necessarily need to use Bing as the base. 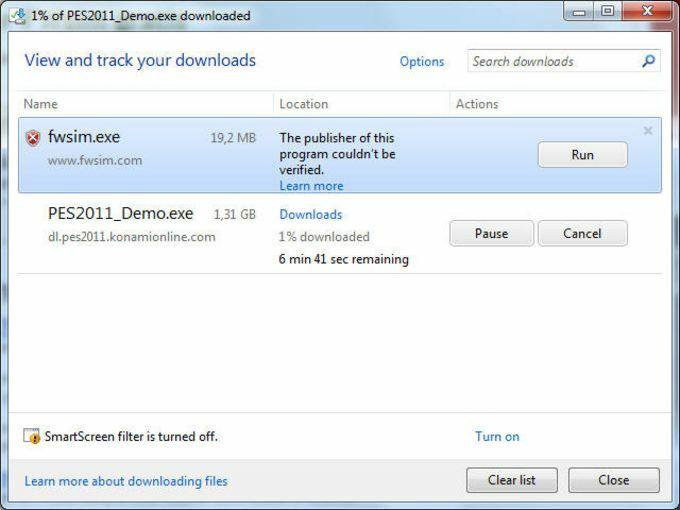 In terms of extensions, Internet Explorer 9 is also catching up and now offers more additional plug-ins to customize your browser. 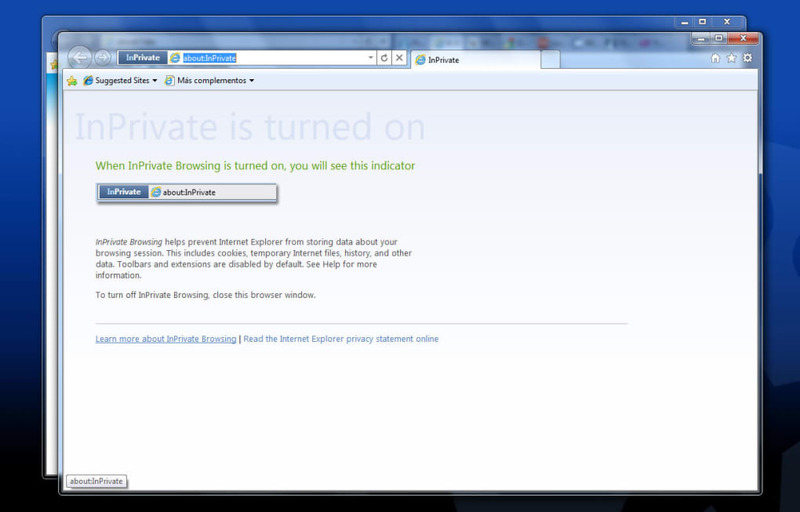 However, don't expect a plethora of extensions, Internet Explorer always blames its delay on other browsers like Firefox! 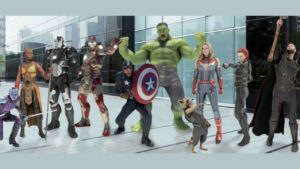 However, the new performance center for extensions offers a helpful option for reviewing resource consumption, so you can quickly identify extensions that are likely to slow down your browsing experience. 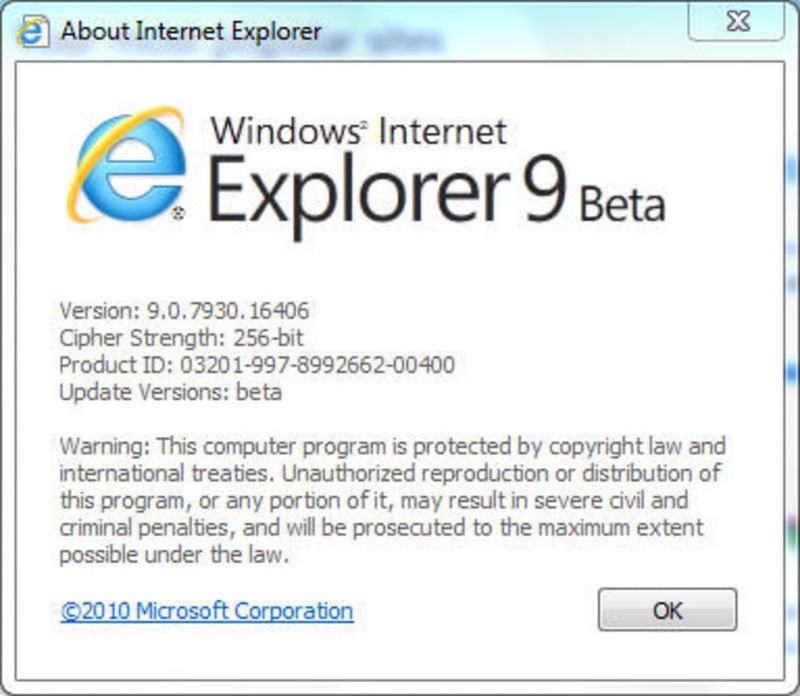 There's no doubt that Microsoft has radically revised its copy for Internet Explorer 9, with new (and welcome) options on privacy, security and extensions. Special mention must go to the performance center for extensions, which is definitely a one-up on its competitors. But despite efforts by the developer, Internet Explorer 9 is still too far behind its main competitors. 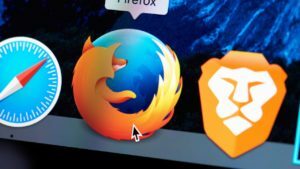 Nowhere near as fast as Chrome, as versatile as Firefox or as lightweight as Opera, Microsoft's browser is too light on extensions and too heavy to get up any real speed. 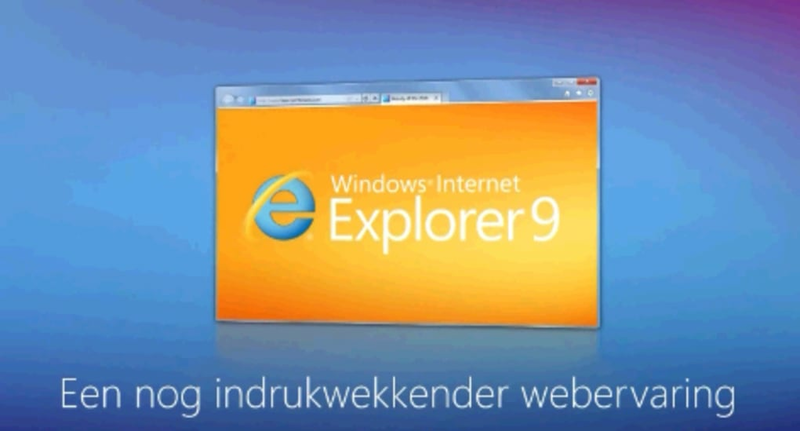 Internet Explorer 9 is a decent browser, but nowhere near the top of the genre. 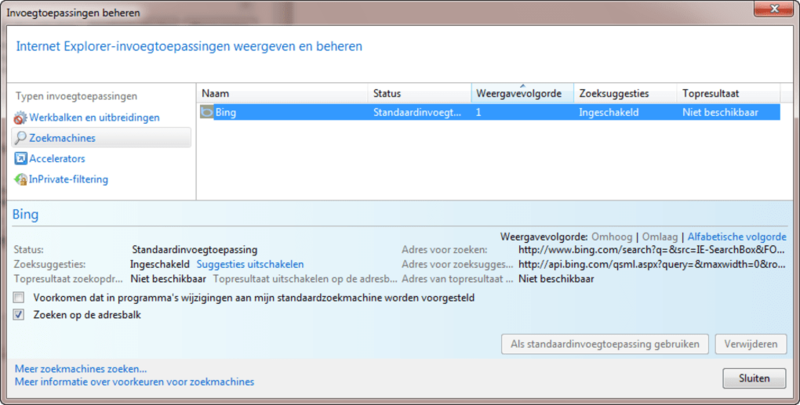 IE9 is horrible. 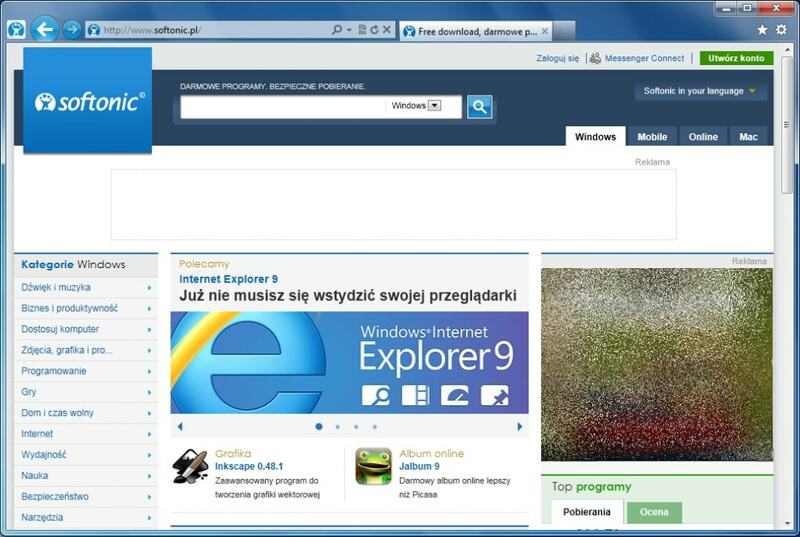 IE has become worse and worse with each release. 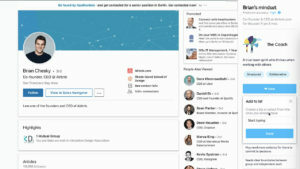 I have IE9 now, it constantly freezes, has to close and re-open, won't run half of the web based software we use at work, and is forever getting spyware and malware attached/downloaded to reputable website. The other day I got one from Dell. IE tries to protect you from everything except what you need protection from. I can't wait to see how worthless IE10 is. absolutely nothing. 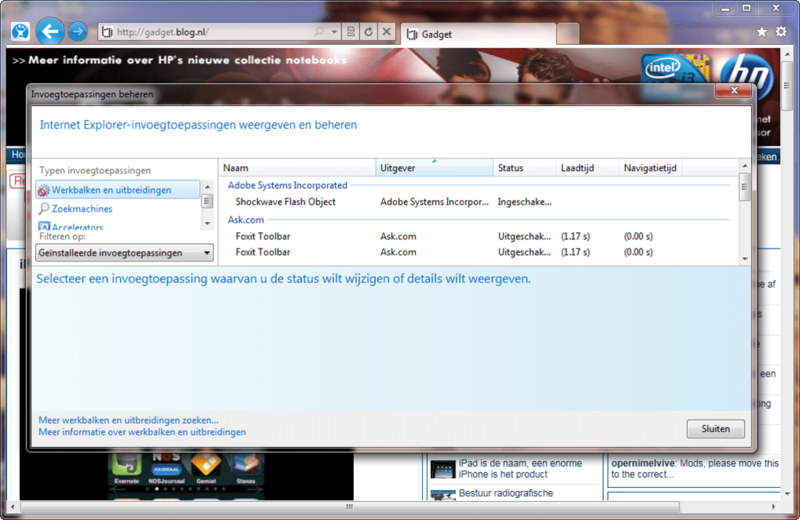 It crashes way more than IE8.